4/9/19 UPDATE: I just noticed this post was getting a lot of attention and wanted to update you all...six years later. 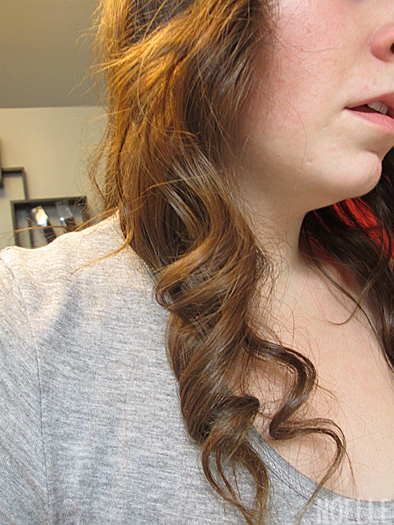 This curling iron is STILL my number one favorite hot tool of all time. 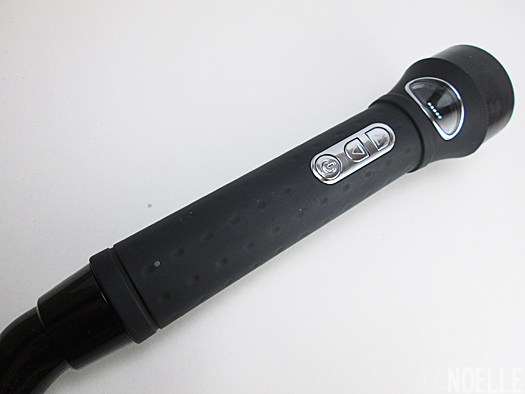 I use it often and it still heats up with absolutely no issues and still gives me curls to perfection (my curling technique has gotten MUCH better with time! 😂). I have reviewed many hot tools and still swear by this one! Good morning everyone! 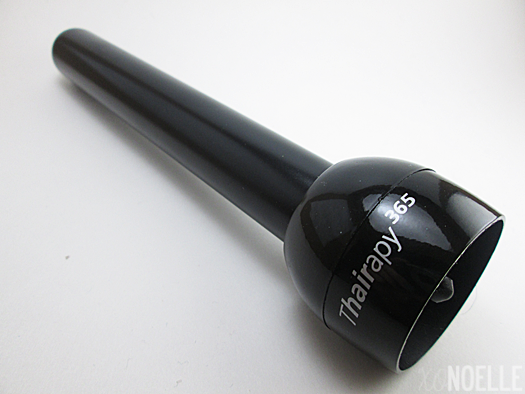 Today I'll be reviewing my new favorite hot tool (and my secret to getting gorgeous beach waves - shuuuuush! 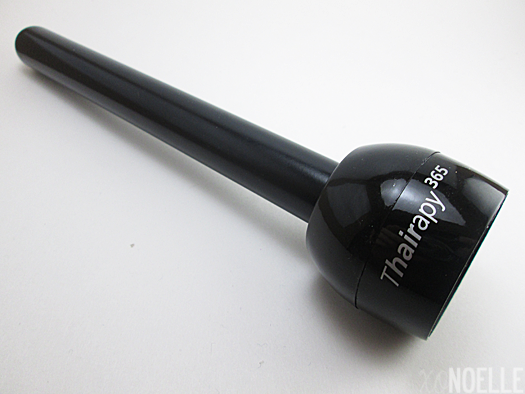 ): the Thairapy 365 Tri Curl 3 in 1 Clipless Curling Iron! Okay. I like love my hair. I can go nakey face all day but my hair always needs to be on point. Except I can't say the feeling is exactly mutual when it comes to being curled. 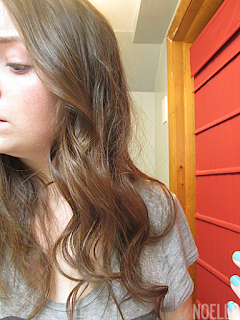 Hair, I get it, all through middle school I straightened the crap out of you so now some times you like to act a fool. 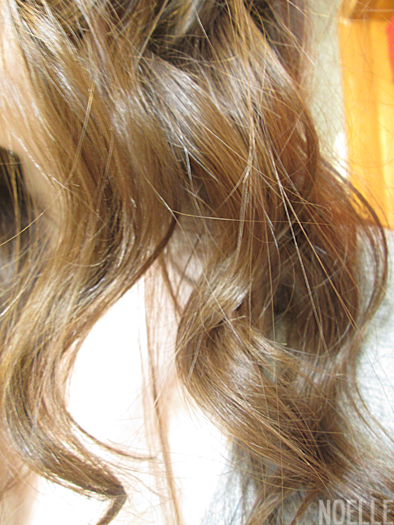 It's been YEARS, hair, get over it! Here's the curler itself. Super easy to handle with a swivel cord so you can move it around your head with ease. The temperature control is digital AND bright so if you're one of those people who do your hair in the pitch black dark, you can still see the temperature. Kidding. People don't really do that, do they? OUCH! Heat up time is about two minutes and cool down is about four minutes. 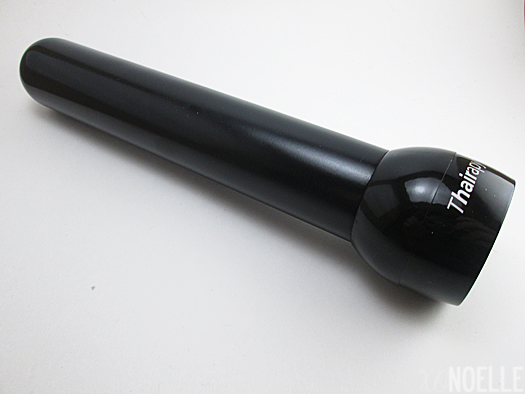 With any heat tool, I always use a heat protectant! Holding down the power button for a few seconds turns the curler one. The arrows up and down control how hot you want it. Mine is set on 160 degrees Celsius. Yeah, Celsius. Converted to Fahrenheit, that's about 320 degrees. I recommend starting with the lowest temp setting and seeing what temperature works for you. I would assume the temperature that burns your hair off probably isn't the one for you. Now let's check out what these barrels can do! 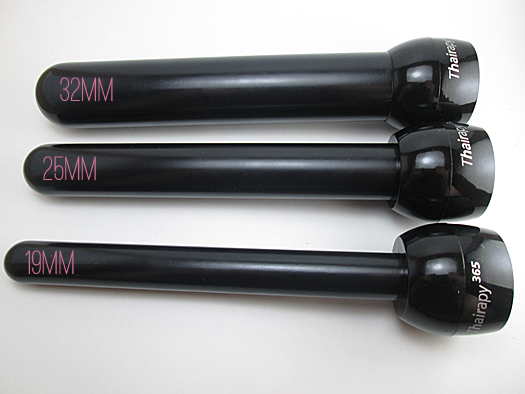 19MM - This barrel is perfect for tight, fun curls. 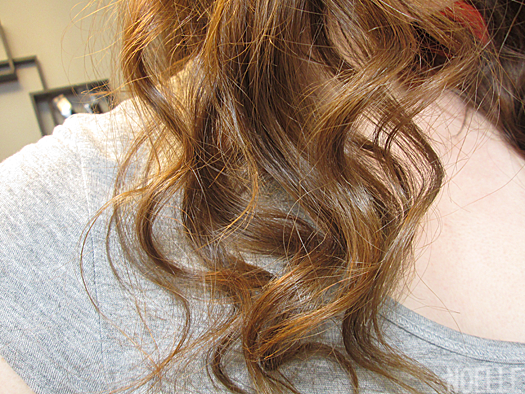 Taking 3" sections of hair, curl around iron and hold for about 10 seconds. 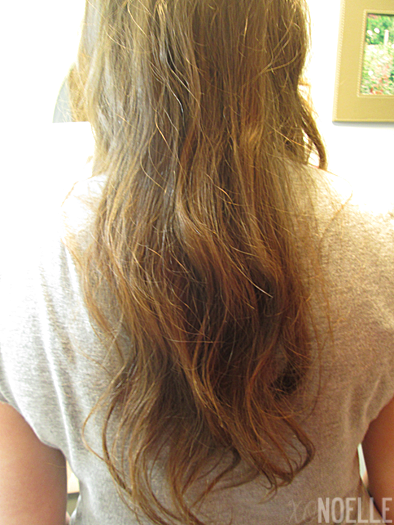 Spray with hairspray to hold in place. 25MM - If you're looking for gorgeous beach curls, this is the barrel to use! 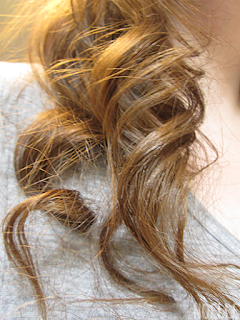 Taking random sections of hair, curl around iron and hold for about 10 seconds. Spray with hairspray to hold in place. 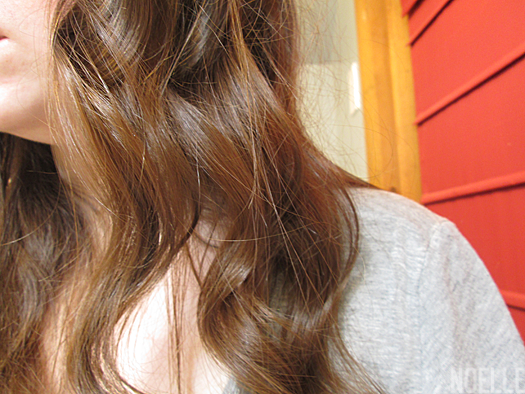 Or use sea spray and scrunch after curling. 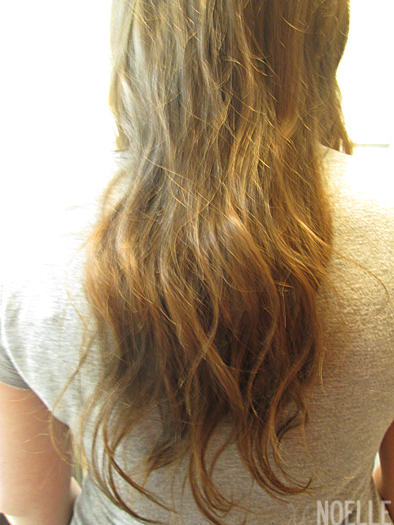 32MM - This barrel is great for those large wave/curls everyone loves! Taking 4" sections of hair, curl around iron and hold for about 10 seconds. Spray with hairspray to hold in place. 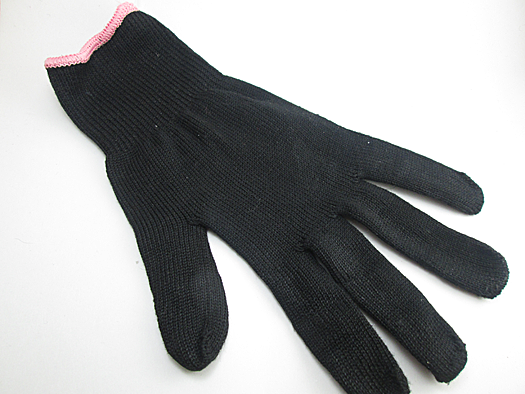 And it comes with a heat resistant glove! Overall: BEST CURLING IRON I HAVE EVER USED. Yep, I typed it. I'm so blown away with this thing. Having three interchangeable barrels of different sizes is genius and creates so many different combinations for your hair. My curls have never held better, been softer nor shinier then with using this tool. 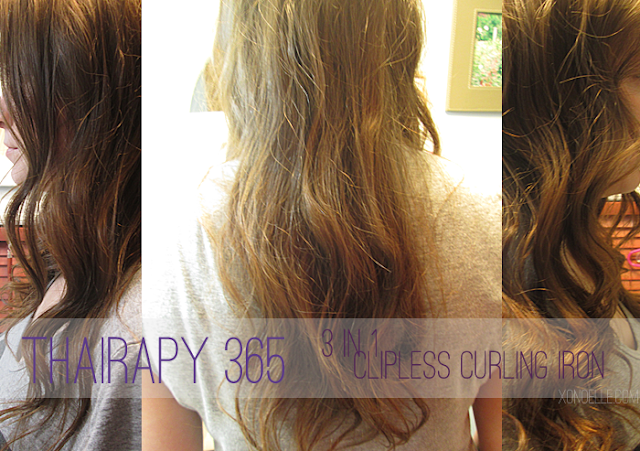 Love, love, LOVE it and highly recommend this curler! *This product was provided to me for review. All opinions are 100% honest. I think so too! Thanks, Lisa!